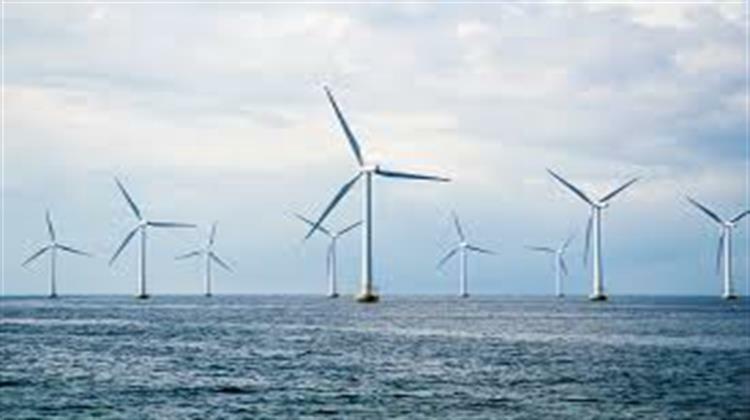 Europe installed 2.6 GW of new offshore wind energy capacity in 2018, showing an 18% increase, WindEurope said on February 8, releasing statistics that also showed that 15 new offshore wind farms came on line. The UK and Germany accounted for 85% of the new capacity: 1.3 GW and 969 MW respectively, according to WindEurope. Europe now has 105 offshore wind farms across 11 countries with a total capacity of 18.5 GW. This is around 10% of the total installed wind energy capacity in Europe – the rest is onshore.